So yesterday was one of those days .. one where all I really wanted to do was go outside and tackle some outdoor chores. I have a long list of these things to do outside and somehow quite enjoy ignoring them while I wander around the yard … soaking in the beauty of vines, plants, flowers .. all growing vigorously … watching the darling birds. But .. yesterday I had a few places to visit throughout the city and I am really glad that I did. 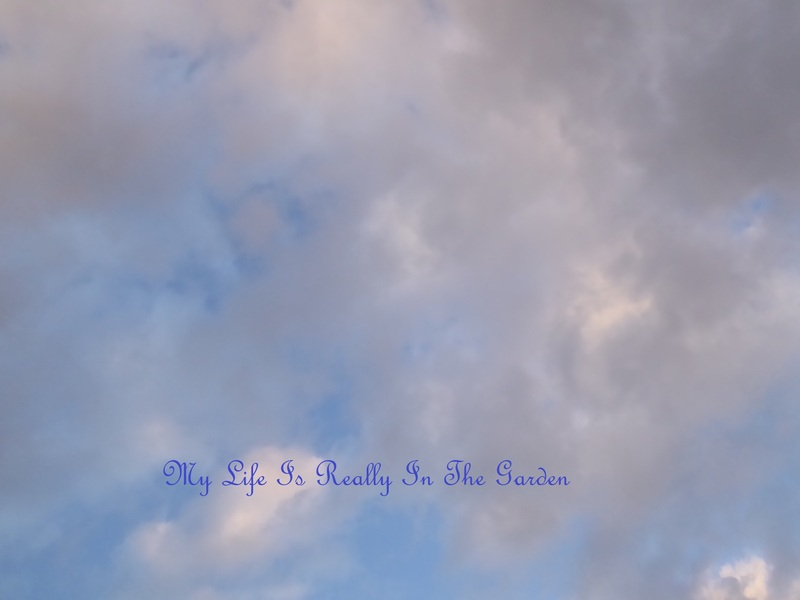 One of the reasons that made me happy was a chance visit to a garden centre by Sears! There was a sale! And my lovely DH had given me a gift card for this shop (Cannor’s!!) which I happened to have with me. He gives me a card for my birthday (recent) and one for Christmas. I always try to get the maximum use out of these great gifts, so a sale just beckons me! I bought a few (8 of them!!) items that were actually for air ferns. Well when I looked at them .. I saw “bird feeder” instead. So I now have a good supplies of these feeders for my little winged friends. 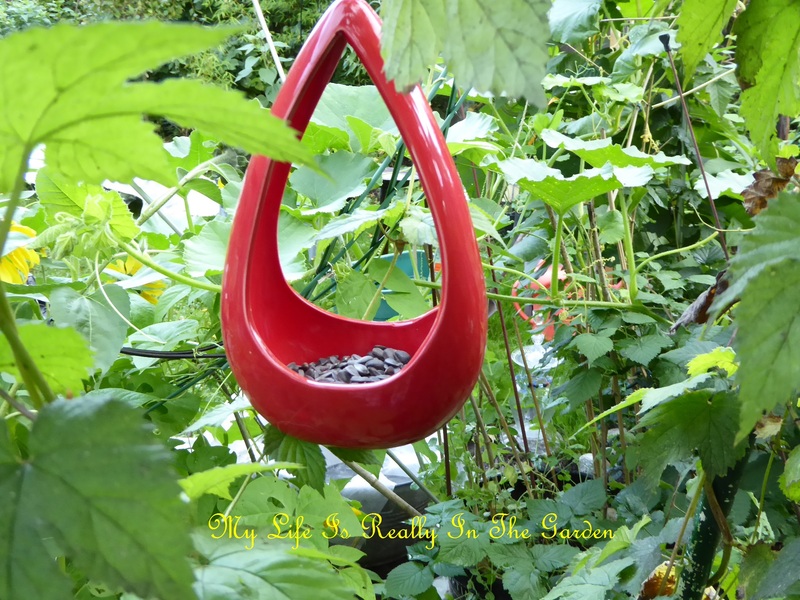 Here is one which I filled with sunflower seeds and am now waiting to see little birdies happily munching away. These are shaped just nicely for the little guys to settle in, and feast away. I can hardly wait to see them using it! Here is a second type, sort of bowl-shaped, with cutouts! I have 2 of these .. and as of today I am still waiting for the little birds to discover them. They will, it’s just a matter of time. However, seeing that I’m impatient I would love to see them “Now”! 🙂 Nature is patience so I must wait. sigh. Here is another lovely item that I bought at the garden shop yesterday … right now I put a little bit of water in it to see if the birds would like to bathe in it … no takers so far. 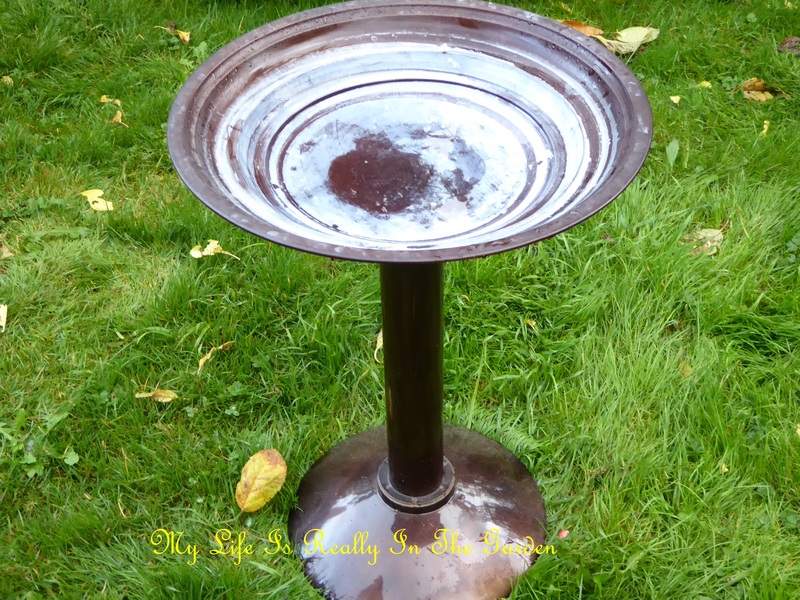 And I might be tempted to put birdseed in it sometime, who knows! Not sure if it is meant to be outdoors in the winter .. time will tell. It is made of metal with a type of clear coating over the metal. Should it happen to weather during the winter, well .. that will add more of a personality to the patina! 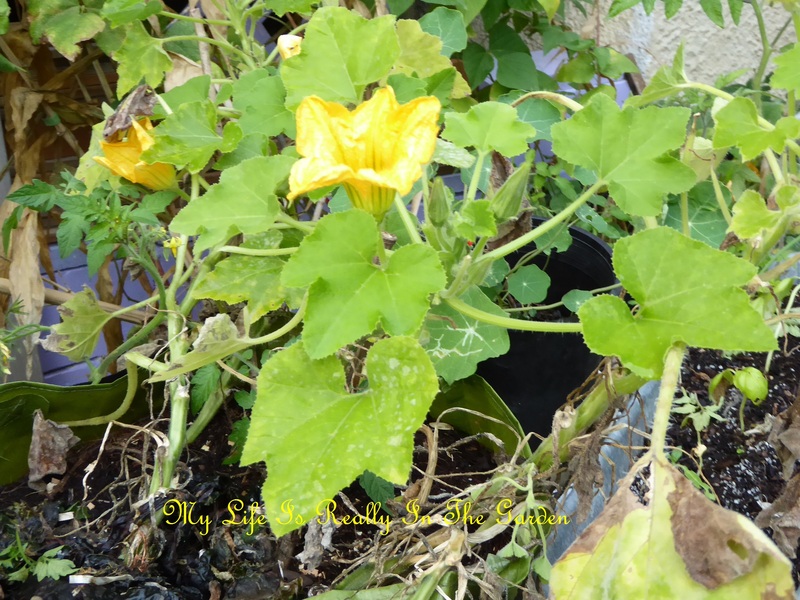 Sweet little squash flowers .. growing on. I can see tiny squash here and there in the yard .. there is still a month of growing let so I think I will be able to harvest a handful of tiny squash. How fun that will be. 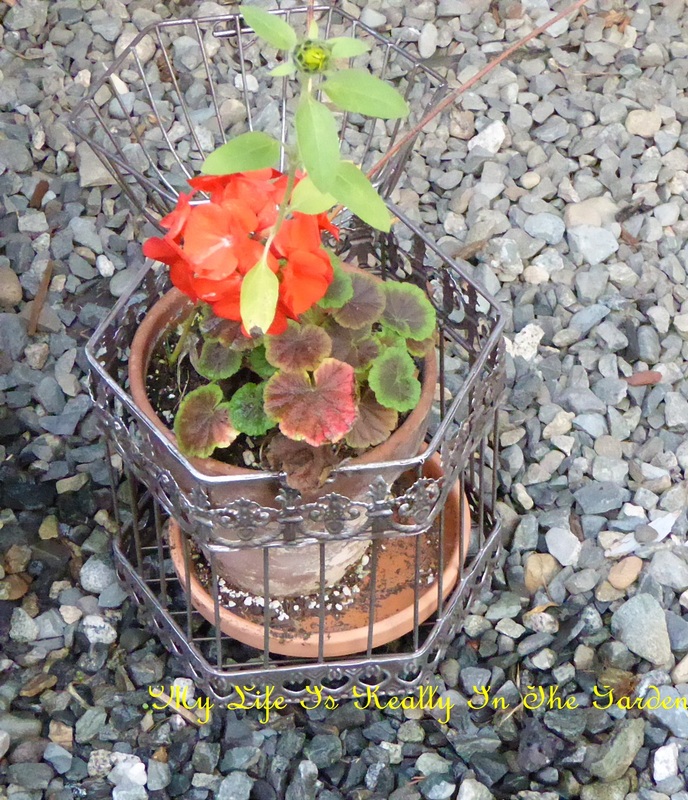 This is the little bird-cage that I bought last summer in Port Alberni .. the top of the cage is hinged and hangs at the back. I’d placed a cheerful geranium inside and look at the tiny little sunflower that is growing alongside of it! Some afternoon skies from yesterday. My running around yesterday also included a trip to the Casino, for my yearly $5 Happy Birthday gift. I had troubles with my card at first, it kept showing up as “invalid” and then after 2 trips to the Customer Service desk I finally had everything right. I chose to play the 1 cent machine. And I could do no wrong! Kept winning 8 free draws and line wins and then my $5 gift had blossomed to $10.62. I went wild and bet the 62 cents and then decided to cash in my winnings and walked out, $10 richer than when I went in. There is a slippery slide to gambling and I choose to not do the slide. Tempting, though .. and they know it! All those bells & whistles and free spins with lots of credits piling up. As I walked away, I thought .. should I just play a few more games? No …………. and off to Lee Valley Tools I went! Wise choice and I spent a few happy minutes in there .. love that place. 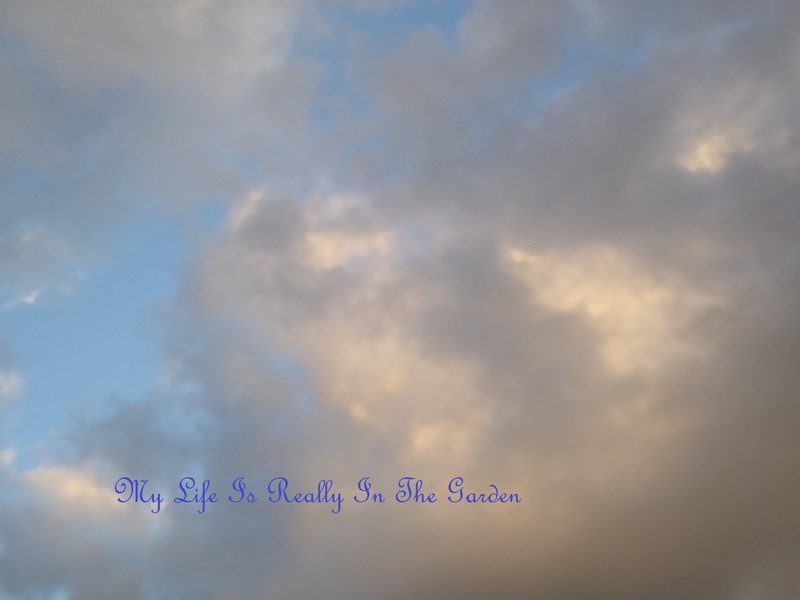 So yesterday was a fun day, caught some sales, won some money and finally .. oh joy .. was able to spend a little time in my garden … my favourite place to be! 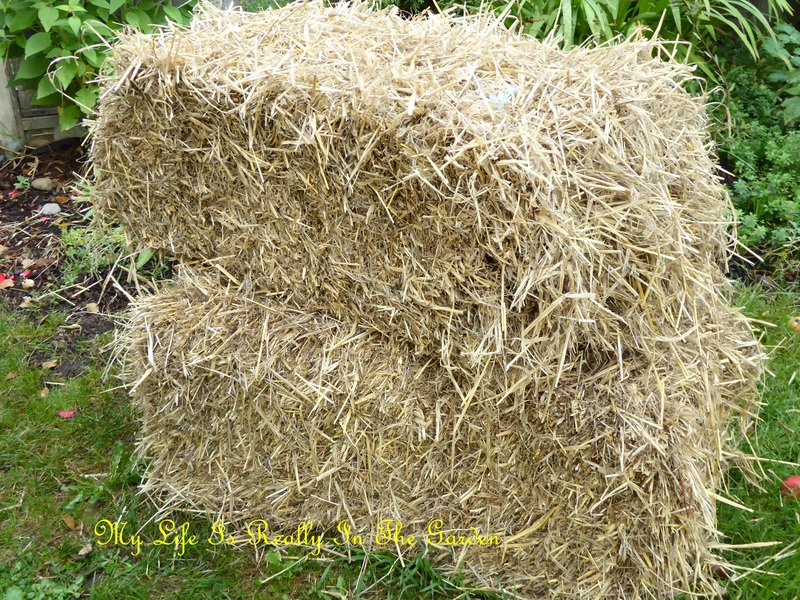 Categories: Gardening | Tags: bird feeders, blue skies, Casino, chemical and pesticide free straw, Chemical free hay, geraniums, Lee Valley, Organic Gardening, squash | Permalink.